Owner, Head Brewer and Chief Sweeper-Upper, Russ Barnes is a true beer aficionado. 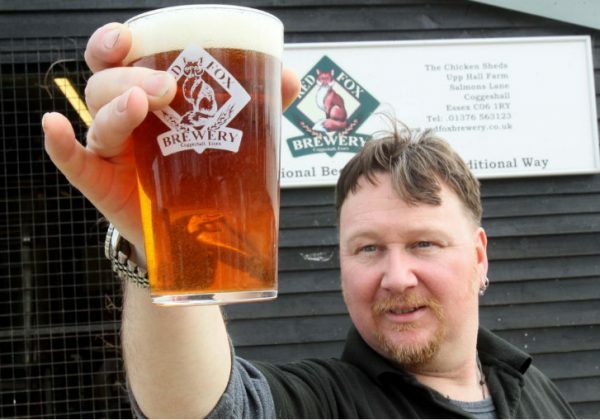 Having learnt his trade at one of Essex’s oldest breweries, he wanted to try out his own ideas and recipes, so he decided to start his own brewery and get back to the traditional roots of good beer with no additives or preservatives and all brewed by hand. In his spare time, Russ restores classic cars and is an avid musician. He can often be seen around and about in a little red MG, or in one of the local pubs with his many guitars or mandolins. Russ doesn’t have a favourite brew, he just loves beer (and gin)! Nick runs the business side of things through Red Fox Direct, and owns the Copper and Cask shop. He’s known Russ since before he started Red Fox, and is just as much of a fan of good real ales (and quality gin!). When not at the brewery Nick can most often be found in the garage, working on classic cars and bikes (you can see why they’re friends). He prefers the Best Bitter, but also loves Hunter’s Gold. Fiona started out just labelling bottles, and now handles a variety of things from the cask register (tracing where all the beer goes and comes from) to running the bottling machines. When not at the brewery she looks after 3 children, and then she comes in to work and has to handle the 4 that work here. When not at the brewery, she enjoys baking and reading. Fiona’s favourite Red Fox beer is Wily Ol’ Fox. Mike started as a Brewery Monkey and has now progressed to Brewing Assistant. Previously a lager drinker, Mikey has been converted to Real Ales, and now likes the dark porters and stouts. A local lad, he’s just had his first own brew made in the brewery. His own brew! And also Black Fox Porter. 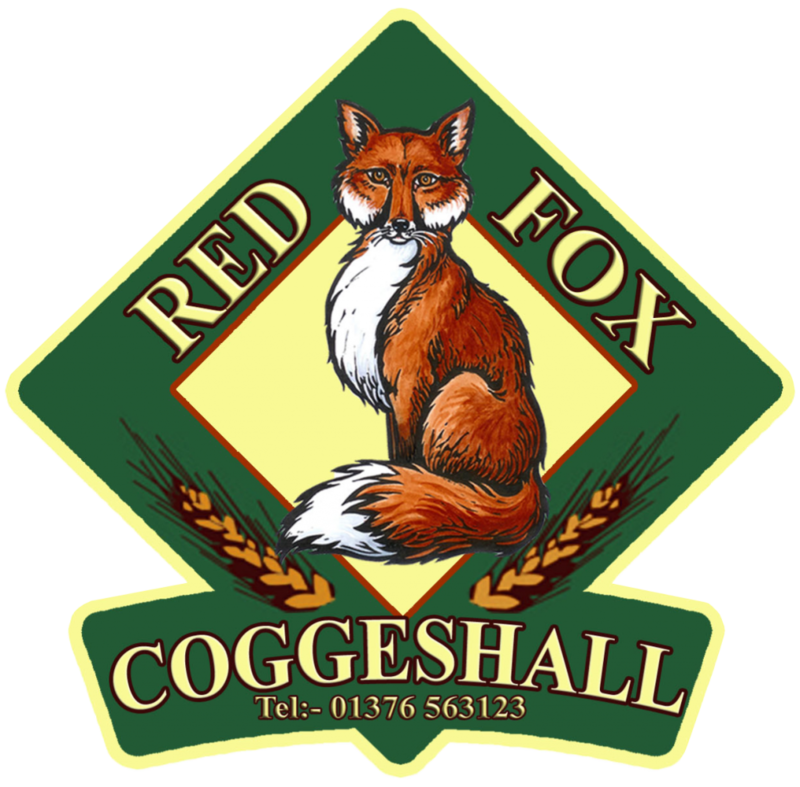 Red Fox’s Bookkeeper Tony keeps the brewery on the straight and narrow as far as the VAT is concerned, and generally sorts out the numerical mess that the brewery produces. He’s also a prolific actor and musician – check out his own website for his albums. Manager and Head of Social Media for the Copper and Cask, Eleanor handles the day-to-day running of the shop, graphic design for promotional materials, and almost all of the online communication – check out the Copper_and_Cask Instagram or the Facebook page for regular updates on the shop and products.